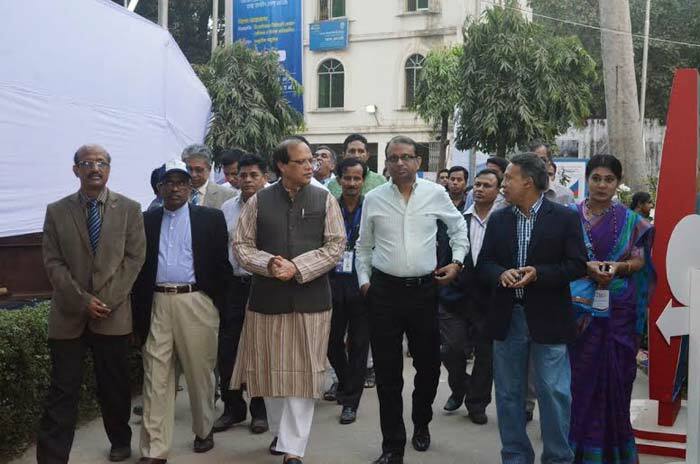 Dhaka, Bangladesh (BBN) – An extensive expansion has been occurred in capital base of the country’s banking sector since last four years, the central bank said on Thursday. “It has been happened due to transfer of a large proportion of profit of banks into capital. 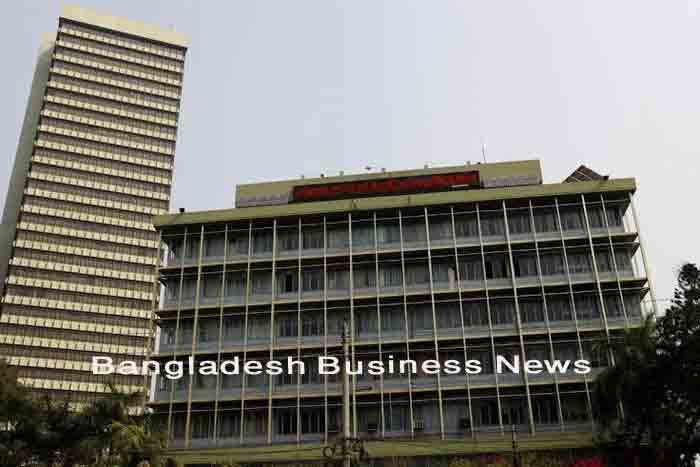 As a result, base of banking system becomes stronger,” the Bangladesh Bank (BB), the country’s central bank, said in a statement. “Capital adequacy is one of the key parameter of economic fitness and stability of banks. That’s why for strengthening of the capital base of banks, Basel-II accord relating to capital adequacy has been fully implemented by the central bank following the international best practices rules and regulations,” it noted. Necessary steps have also been taken for implementing Basel–III accord in near future. According to Basel-II, banks are required to maintain capital at 10 percent of the risk weighted assets, but in reality the banks have been able to maintain more than the required level which is now 11.31 percent. Under the Basel-II accord banks had to maintain risk based capital adequacy up to 2008. As per this accord, the total amount of actual capital maintained by banks was BDT 205.78 billion at end of 2008. The figure has gone up to BDT 562.01 billion over the last four years (up to June 2012), according to the central bank statistics. This capital base increased due mainly to respond to risk sensitive Basel-II accord. 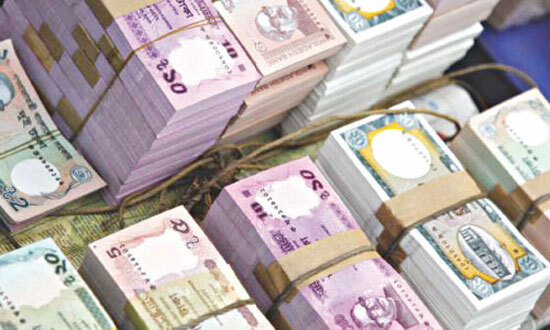 On the other hand, the banking sector as a whole has witnessed a gross increase of BDT 356.23 billion in capital base. That means, overall growth of capital has been 173 percent over the last four years with yearly growth of about 49 percent, the BB data showed.